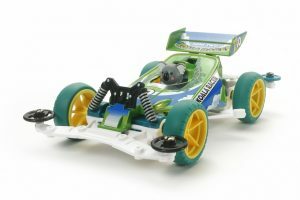 www.tamiya.hk cannot guarantee, though we attempt to ensure product images on the site are displayed as accurately as possible and that colors on the images are matching as much as possible with the real products. The display of the color may vary depends, in part, upon the monitor you are using. Order will be delivered by Hong Kong Post or SF Express. If you have lost the packing slip please write your full name, e-mail address, order number and reason for the return on a piece of paper and send with your package. We do not notify users if there are changes in price and availability of products and services. Errors will be corrected where discovered, and will reserve the right to revoke any stated offer and to correct any errors, inaccuracies or omissions including after an order has been submitted and whether or not the order has been confirmed and your credit card charged. If your credit card has already been charged for the purchase and your order is cancelled, Waigo Model Hobbies Ltd will issue a credit to your credit card account in the amount of the charge. Individual bank policies will dictate when this amount is credited to your account. 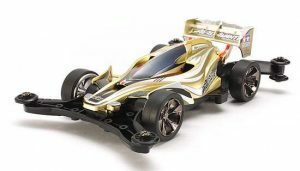 If you are not satisfied with your purchase, you may return it in accordance with the www.tamiya.hk Return Policy. Hong Kong requires no tax with items that are shipped and sold by www.tamiya.hk. However, items shipped to PRC are subject to PRC sales tax. It is the buyer’s own risk in regards of any Custom Related Matters. 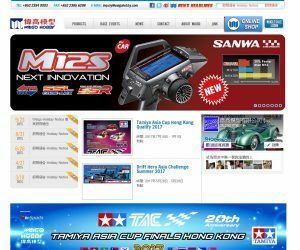 Please be sure to realize the fact that using www.tamiya.hk implies your compliance with the use of www.tamiya.hk is at your own risk. 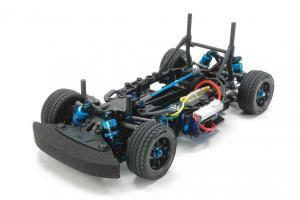 www.tamiya.hk is provided on an 「AS IS」 and 「as available」 basis. 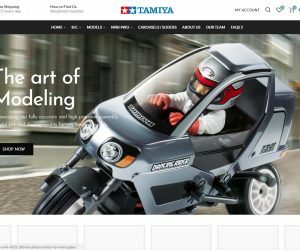 Despite to an attempt to safeguard, Waigo Model Hobbies Ltd do not promise the use of www.tamiya.hk would be uninterrupted or error-free. 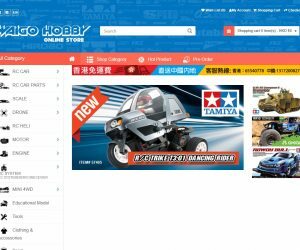 Both of www.tamiya.hk, Waigo Model Hobbies Ltd & its Associates do not warrant an accurate, ethical or complete content that is being posted on www.tamiya.hk, and do not guarantee the products or services offered for sale on the site. 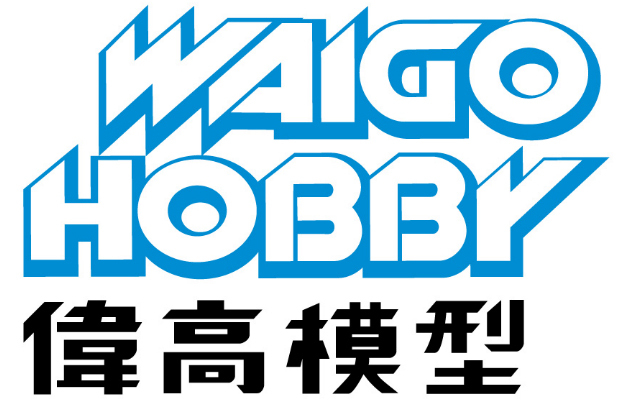 In addition, Waigo Model Hobbies Ltd makes no representation that any content on www.tamiya.hk is applicable to, or appropriate for use in, locations outside of the HKSAR. Waigo Model Hobbies Ltd and its Associates specifically disclaim all warranties, whether expressed or implied, including but not limited to warranties of title, merchantability or fitness for a particular purpose. There is no way that www.tamiya.hk or Waigo Model Hobbies Ltd, and its Associates shall create a warranty on any oral advice or written information provided by any one of them. Under no circumstances shall Waigo Model Hobbies Ltd or its Associates be liable for any direct, indirect, incidental, special or consequential damages that result from your use of or inability to use www.tamiya.hk, including but not limited to reliance by you on any information obtained from www.tamiya.hk that results in mistakes, omissions, interruptions, deletion or corruption of files, viruses, delays in operation or transmission, or any failure of performance. The preceding Limitation of Liability shall apply in any action, whether in contract, tort or any other claim, even if an authorized representative of wwww.tamiya.hk has been advised of or should have knowledge of the possibility of such damages. 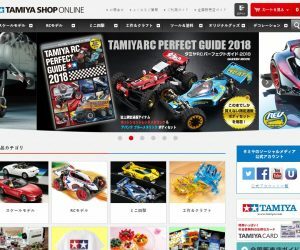 User hereby acknowledges that this paragraph shall apply to all content, merchandise and services available through www.tamiya.hk. to copy, sell, resell, reproduce, duplicate, or utilize this website or any part of it for any commercial purpose. to frame any trademark, logo, or other proprietary information (including images, text, page layout, or form) that belong to www.tamiya.hk. to use any meta tags or any other subtle text with the name of Tamiya or its trademarks, otherwise East Art Limited & its parents company preserve the right to terminate the consent or license. to utilize the site for any commerical profit or purpose, as you should assume that everything on this site is copyrighted. 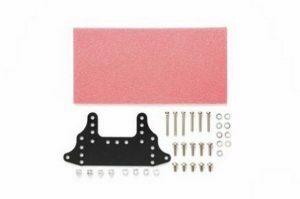 to use any Tamiya product photos or proprietary graphic. to add watermarks to all of our photos that are assumed to be the property of Waigo Model Hobbies Ltd.
www.tamiya.hk is owned and operated by Waigo Model Hobbies Ltd who own rights to distribute Tamiya products in People Republic of China (PRC) and Hong Kong Special Administrative Region (HKSAR). 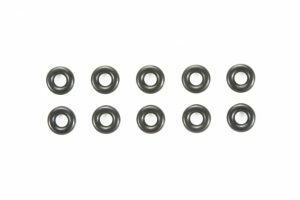 All Tamiya products on this site can only ship to a PRC/HKSAR valid address. Purchased products will be delivered to your registered address via Hong Kong Post or SF-Express. 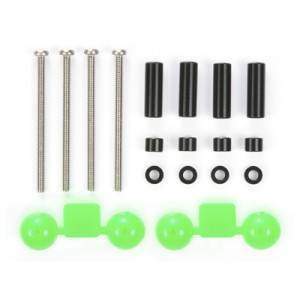 Waigo Model Hobbies Ltd & www.tamiya.hk have no responsibility of package damaged, lost, stolen during delivery. New shipping method maybe updated without prior notices.